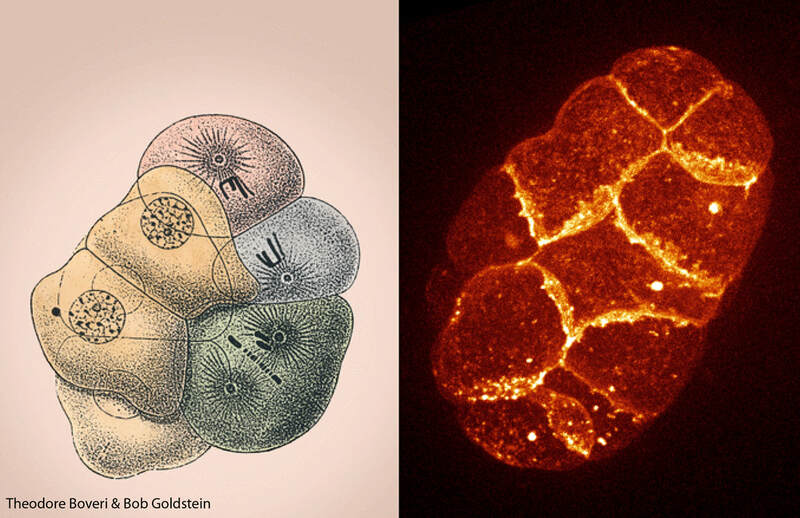 I am captivated by the cell-biological foundations of development and the power of in vivo imaging to provide unprecedented insights into fundamental biological processes. My research takes a creative and innovative approach to explore long-standing questions in biology using live imaging, genome engineering, and genetics. My current work explores the cellular and molecular underpinnings of long-range cell signaling using the worm C. elegans ​as a tractable model system. Currently, I am a postdoctoral fellow in Bob Goldstein's lab at UNC Chapel Hill.